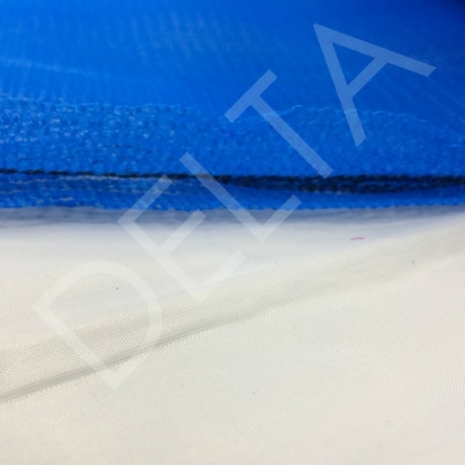 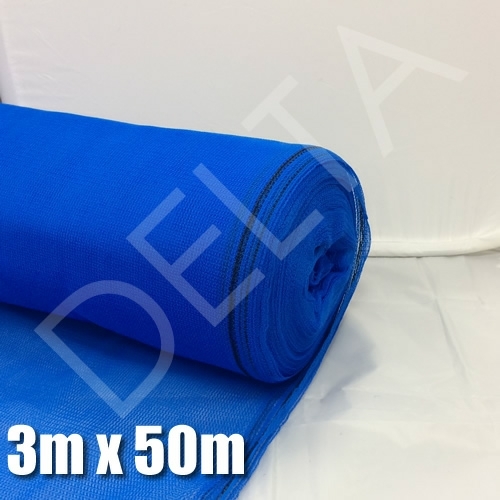 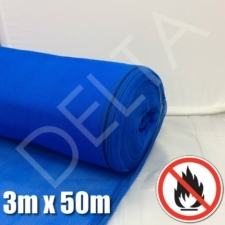 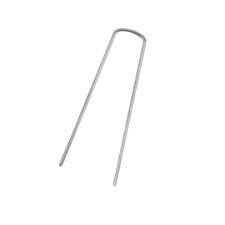 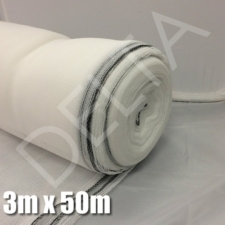 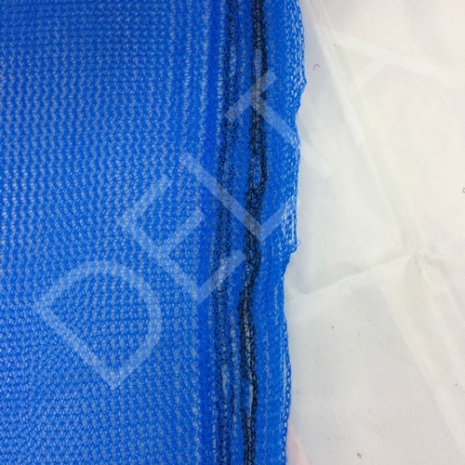 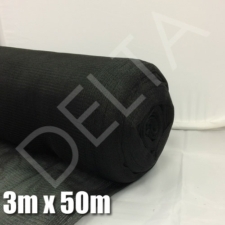 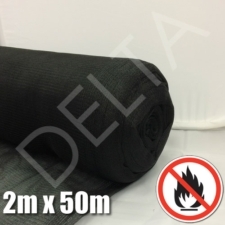 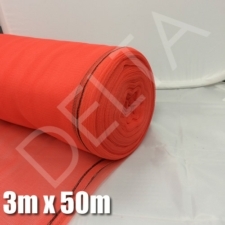 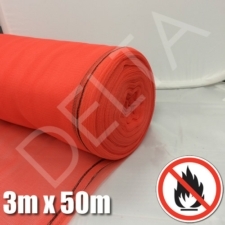 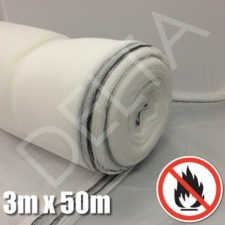 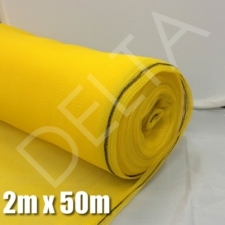 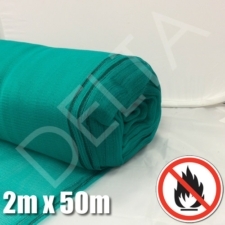 If you require Fire retardant debris netting, you can view those products in the related products section below. 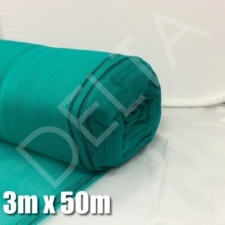 This size of netting is also available in green, red, white and black variants. 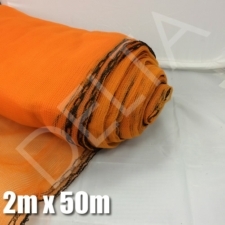 Excellent netting, fast delivery. 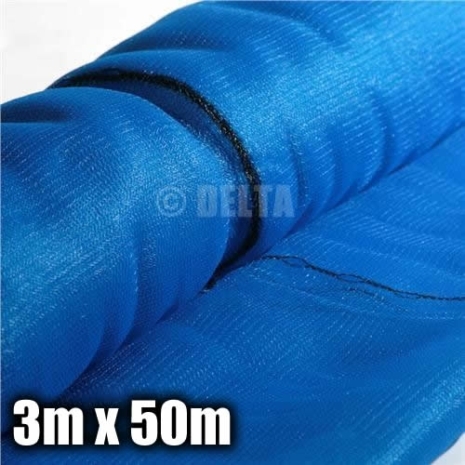 Would definitely use again.